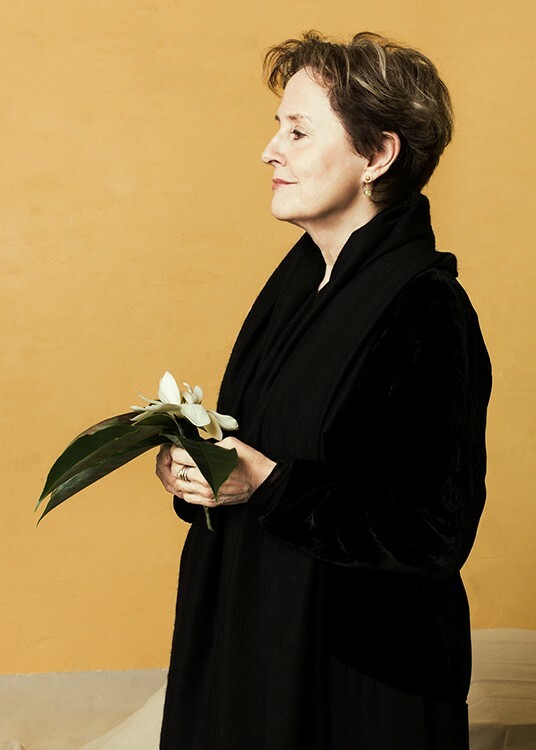 Alice Waters is just one food personality photographed for Culinaria. On Saturday, Sept. 9, Los Angeles-based photographer Roman Cho will present Culinaria Pig Roast at Forage Kitchen in Oakland. Attendees can indulge in a hearty dinner of premium-quality, Heritage USA pigs, slow-roasted to perfection by chef Mateo Granados of Mateo’s Cucina Latina (Healdsburg). Alongside Granados will be chef Tia Harrison of Sociale (San Francisco) preparing decadent side dishes and Chris Brockway of Broc Cellars (Berkeley) pouring organic wine. Other participants include San Francisco’s Bi-Rite Creamery, Good Food Foundation, Fort Point Beer, and Magnolia Brewery. The event will raise funds for Cho’s Culinaria project, a portrait series spotlighting major food influencers like Alice Waters, the founder of Chez Panisse in Berkeley. “For a person who wasn’t really knowledgeable about the food world and it being a notable movement happening in our culture, I wanted to explore it with my work of portraiture,” Cho said. More than 100 people have been photographed for Culinaria, which is now in its sixth year. The series does not limit itself to chefs, but also includes farmers, activists, scientists, writers, and advocates. In the future, Cho hopes to publish Culinaria and provide insight into “who these people are, the significance of their achievements and the various issues with food today.” Tickets cost $45 and include one beer or nonalcoholic beverage.